Loved the atmosphere,looking forward to the next,sigma was amazing,the weather turned so bad but didn’t spoil it. Rita Ora has just announced a not-to-be-missed headline show at Slessor Gardens in Dundee taking place on Saturday 28th of July 2018. Get excited, because Gigantic can now offer you Rita Ora tickets. But do not hang around because demand is high and they will sell out very quickly. Fortunately, we make placing your gig tickets order nice and easy by enabling access to our site 24/7 using your computer, smartphone or tablet whilst relaxing at home or busy and on the go. And to make it even easier, Gigantic gives you the option of setting a personal reminder right now. This means you will receive either a text message or an email alerting just prior to when your favourite gig tickets are being released at 09:00 on Friday 9th of March. Ever since her smash hit ‘R.I.P’ back in 2012, Rita Ora tickets have been hot property. Renowned for her eccentric sense of style and platinum blonde hair, the singer’s live performances are equally vibrant and dynamic. With a fierce delivery of soaring vocals and a unique blend of street-beats and pop-rock, it’s easy to see how Rita Ora concerts sell out so fast. Growing up in London, Ora began singing at a young age, performing at open mic nights around London and in her father’s pub. After singing backing vocals on a number of popular UK tracks, she met with Jay Z, the founder of Roc Nation record label in 2009. Just two days later, Ora signed a deal with the prestigious label. The singer’s major breakthrough into the popular music scene was in 2012, when she sang lead vocals on the chart-topping drum and bass track ‘Hot Right Now’ by DJ Fresh. Later that year, she released her debut studio album titled ‘Ora’, which peaked at number one in the UK Albums Chart and spawned the top ranking singles ‘R.I.P’ and ‘How We Do’. With three consecutive number one songs under her belt, Ora was named the artist with the most top-ranking hits in the UK chart that year. In 2013, she began a 12-date UK tour titled ‘Radioactive’, performing well-known songs from her debut album. Following her rapid climb to the upper echelons of the pop music industry, Ora was put forward for several prestigious award categories, including three nominations for the 2012 MTV Europe Music Awards and a further three nominations for the 2013 Brit Awards. In 2014, Ora released the song ‘I Will Never Let You Down’, which reached number one in Britain. This made Ora the second female solo artist to have four number one singles rank in the UK chart and it firmly cemented her place as a bona fide pop star. With her impressive track record, there’s a definite sense that there is more to come from this young star. To make sure you have the chance to catch the next Rita Ora tour dates, keep an eye on this page for future shows. Seeing Rita Ora live is an experience that is not to be missed. 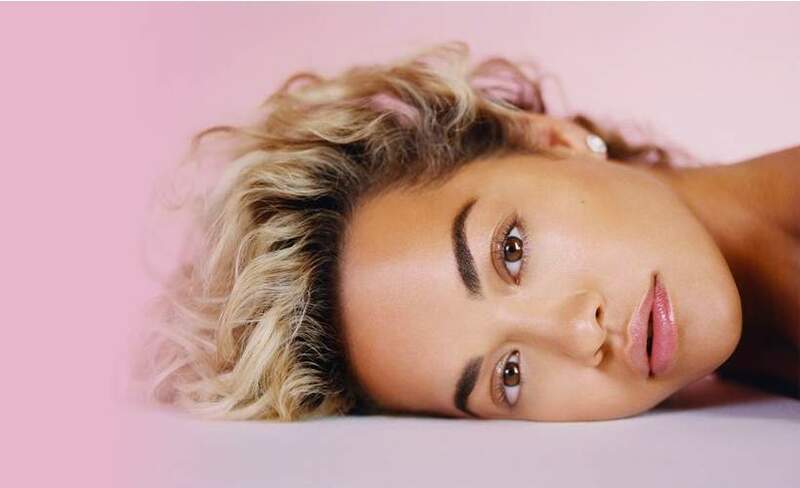 As ever, we only have limited stocks of Rita Ora concert tickets being made available by the event organisers so you will have to ensure you book as soon as they are released or else it is highly likely you will miss out. With more essential gig tickets being added everyday plus an excellent customer services team on hand to help with every enquiry, award winning ticket vendor Gigantic should always be your first call whenever you are booking for your big night out.